No two Hubs are the same – they are flexible and targeted, just like to data, tools, and visualizations they house. Below you’ll find descriptions of the most common tools and features used in our Engagement Network Hubs. We are always open to suggestions, so if you’ve got an idea for a data or map tool, don’t hesitate to reach out, innovation is part of our mission! Select from the features below to customize your Hub. Costs vary depending upon the features you choose and your desired level of customization. Are you looking for a community health needs assessment that incorporates data from your state’s department of public health? Or maybe you need a report that shows data at a custom geography, like a congressional district, a regional development district, or group of ZIP codes? Our custom reports are a great way to view national indicators at geographic levels not supported by traditional Census boundaries. Custom reports are also a great option if you desire to view publicly available data alongside local or proprietary data. Check out this example of a custom food assessment or this example of a custom health assessment report. Check out this example of a custom map room. Interested in tracking your programs or projects? Maybe you’d like to see all the partners involved in your coalition? A Network Map could be a simple and easy to manage solution. Hubs offer collaboration tools that help teams of all shapes and sizes share documents, data, maps, and reports. With flexible user roles and security settings, you can make data available to a small work group or publish it widely for all Hub members to access. Forums offer a place to have targeted conversations and facilitate resource sharing across projects and geographies. We said it before, and we’ll say it again….no two Hubs are the same. If you don’t see exactly what you’re looking for (or dreaming of), reach out and we’ll let you know if we have any recommendations or partners that can help meet your needs. The CARES Engagement Network is an interactive destination for community leaders and decision-makers developed by the Center for Applied Research and Engagement Systems (CARES). 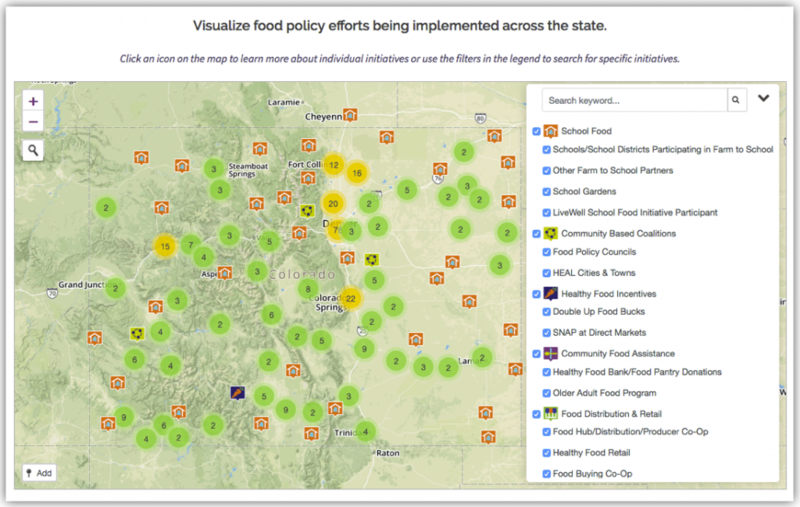 Populated with both national and local data, the site features interactive maps, reports, and resources to serve all cities and counties across the United States. We’re glad you’re here.